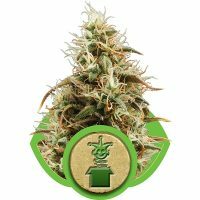 Royal Queen Seeds Royal Moby female Seeds produce a Tall sized cannabis plant with a Very High (over 20%) THC content, Photoperiod genetics and a flowering time of 9-10 weeks. 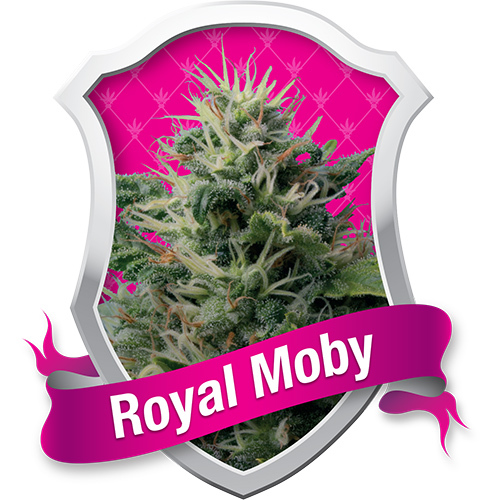 Royal Moby female Seeds has a genetic makeup of Mostly Sativa and can produce yields of Indoor: 600 g/m2 . 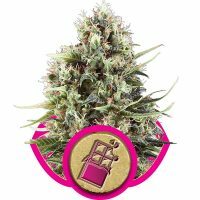 Buy Royal Queen Seeds Royal Moby female Seeds at the lowest price online now! 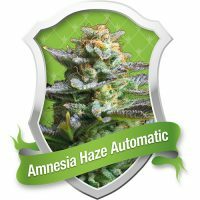 Being a sativa dominant plant, it will grow big and strong throughout the flowering period. 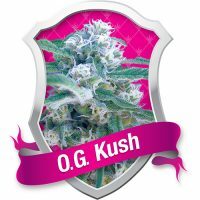 Indoors it can reach 2 metres, outdoors in the sun it will grow to over 3 metres tall. 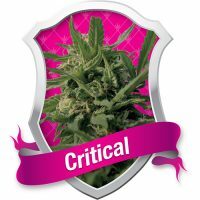 Indoor the yield can be up to 600 grams per square metre. 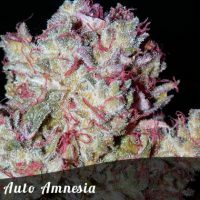 Outdoors it needs lots of sun, like along the Mediterranean and also in extremely hot, tropical environments. 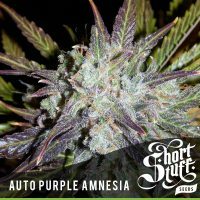 Short flowering period of 9-10 weeks.